Alexandra Bee Blog: Jayes Studio AND Malabar Bay Giveaway! Jayes Studio AND Malabar Bay Giveaway! A VERY Happy Hump Day over here friends! Today I have a GIVEAWAY for you! And...TWO prizes are involved! Up for grabs is a Jayes Studio Wastebasket AND a Malabar Bay Grab Bag! Both come in your choice of print! How great would this be in a Wahoo dorm room? And this is the one I would order for my bedroom! As I mentioned before, today is your lucky day, because the prize doesn't stop here! You also get your pick of a Malabar Bay Grab Bag! If you're like me, you know that a girl can't have enough bags and this one would be perfect for toting kiddos to the pool or making your way down to the rivah or beach! How nautical and fun is this one? This one is mod and funky! And of course, this one is perfect in pink and green! I can't pick a favorite! Now friends, entering is easy! Just use the Rafflecopter below to rack up as many entries as possible! Winners will be announced next FRIDAY, JULY 26th! Good luck and have a great day! 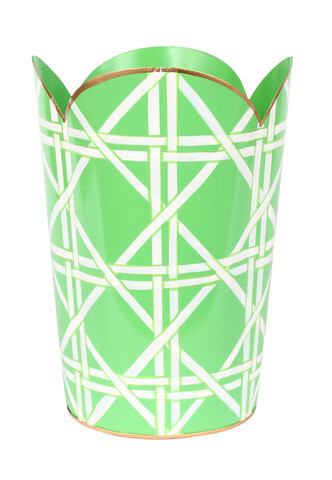 the pink chevron wastebasket is super cute! love the roma green grab bag too! obsessed with jayes & malabar bay - thanks for doing this awesome giveaway! Such a great giveaway. I love the Cane in the waste basket and the Navy Ikat is too cute in the grab bag. They are all sooooo cute! 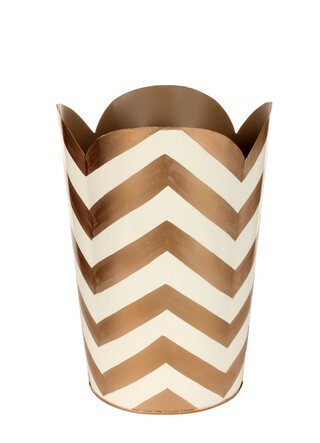 Anything bright for the bag and neutral like the gold chevron for the waste basket! 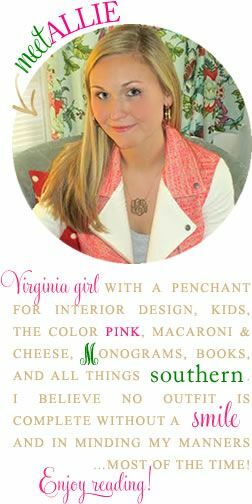 Great giveaway girl! awesome giveaway!! i don't know how i'd ever pick cause they're all so cute!! hope i win!!!! 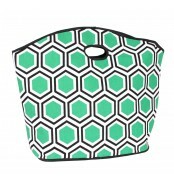 I love the green wastebasket and the nautical bag! Hope i win! 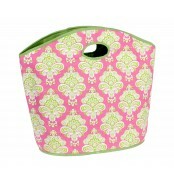 Love the French Bee Cream Wastebasket and the ikat pink bag! Thanks Allie! Love the bins and am totally in need of one in the new place! And for the bag, Spring bloom aqua grab bag! I LOVE the Breakers Aqua print! I need a trashcan for my powder room! Have a great weekend! 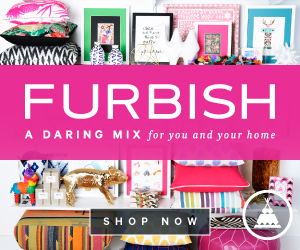 I would pick the Chevron Navy Tulip Wastebasket and the Navy Ikat Grab Bag! Thanks for the chance! I don't know what I like more. I do love that pink and green grab bag. You can never have too many bags! 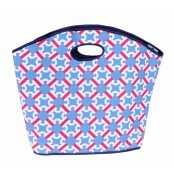 i love the navy chevron wastebasket!! i need a treat this summer!! 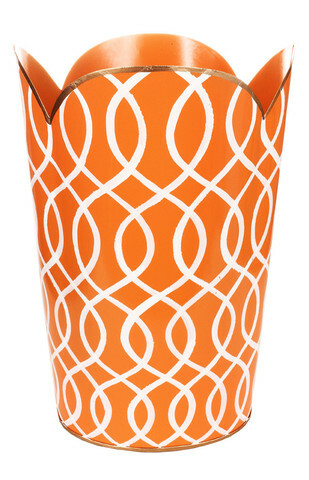 The gold chevron wastebasket and the orange scallop for the grab bag! All of the waste baskets are adorable.